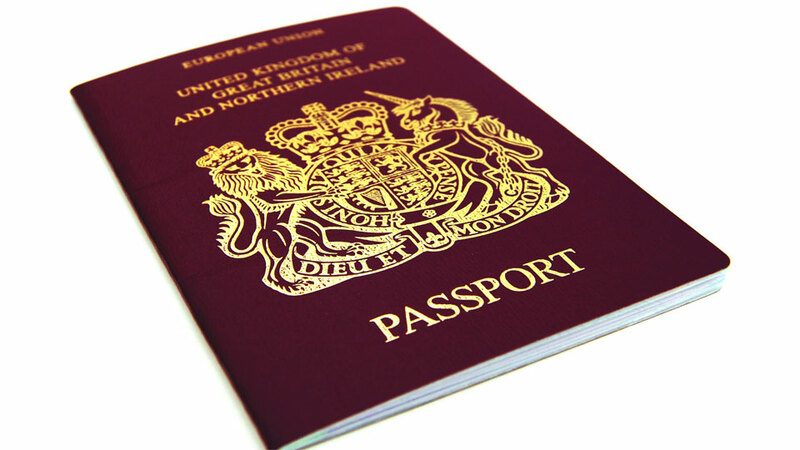 Getting a UK visa is about providing the information and evidence at the time of the visa application. Making it easy for the immigration officer to understand you, your relationship and to help them make the decision you require. One of the main reasons Thai girlfriends and Thai wifes are refused a UK visa is because they are applying for the wrong visa. Start with a tourist visa. This is an area where big mistakes are made, many people apply for a settlement or fiancée visa, expecting the immigration department to issue a visa for the Thai to relocate to the UK without ever having visited the country. Be honest with yourself and answer this question, if a couple are in a real relationship, will they take time to build the relationship, spending holidays together in each other country before committing to marriage? No visa is easier than another to apply for, though it is more likely that a tourist visa will be issued than say a fiancée visa. Even if you are married you will not be guaranteed a settlement visa, A tourist visa is the starting visa and will help you build a history with the immigration. Men marry Thai ladies thinking this will help them get a visa. This is not the case. If you have recently married and are applying for a settlement visa, it may look to the immigration department that it is a marriage of convenience; in this situation the visa will be refused. The amount of people who are given the wrong advice about which UK visa to apply for first is alarming. Applying for the wrong visa is costly, time consuming and heartbreaking. Start with a tourist visa. When dealing with the Uk immigration department, you have to take things slowly. You will be able to get a settlement visa, but not on the first application.